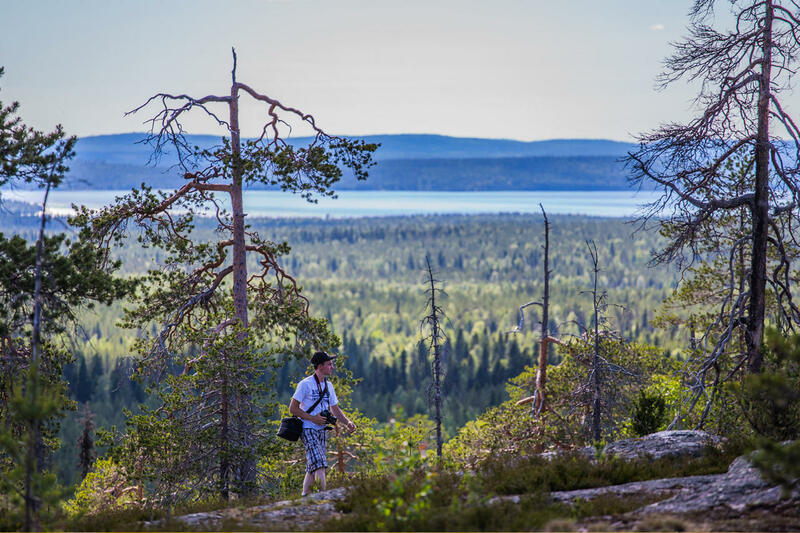 Would you like to get deeper in the wilderness while visiting here in Lapland? 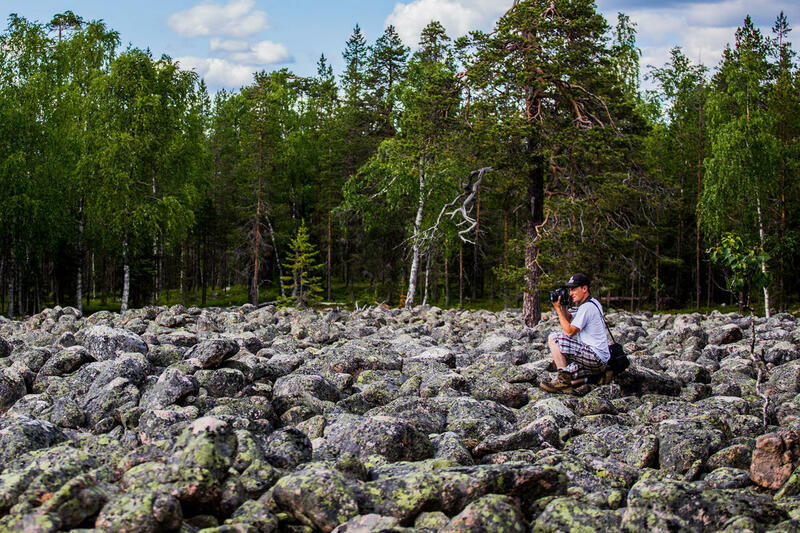 During this expedition, we will take a journey to photograph the breath-taking views and nature of Lapland. 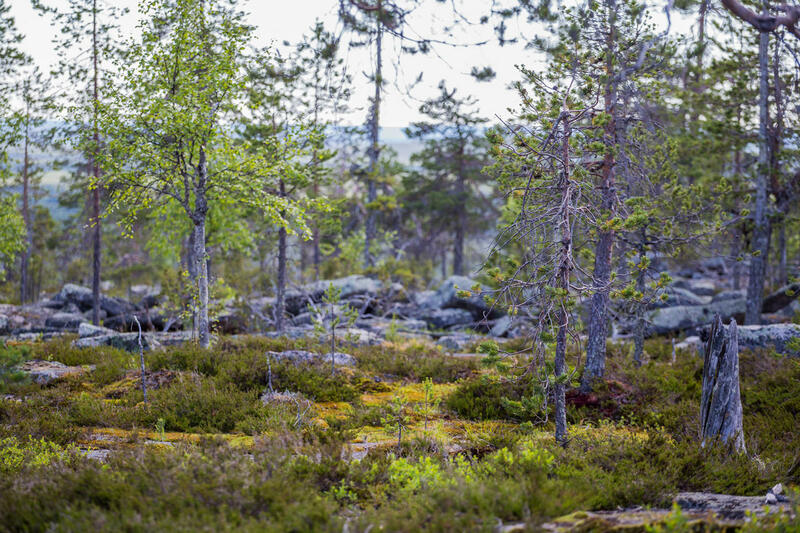 This whole day expedition is operated on an ancient fell in the middle of the Nordic forest and wilderness. We have a chance to photograph the diverse colors of the nature and experience some amazing landscapes over the treeline. Our destination and scenery there is one of a kind for photography. Rocky hills and massive boulders from the time of the Ice Age are part of ascetic Lappish landscape. We will take a time travel through the forests over three hundred years old. Huge spruces and pines are giving the feeling of ancient times where everything has eventually stopped and just standing there in silence. During the hike, you will see the rock formations that have been shores of the lakes during the Ice Age and are now telling us stories from thousands of years ago. 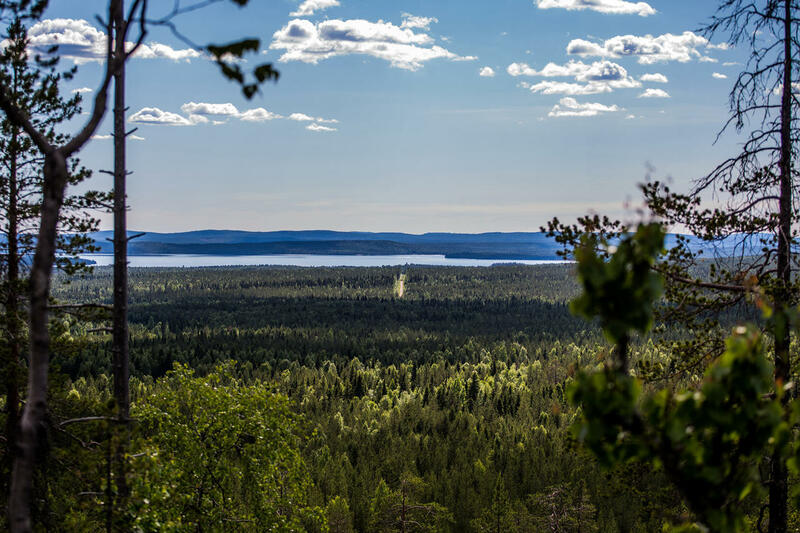 Once reaching the summit of the fell you will see the boundless Arctic forests, crystal blue lakes and untouched wilderness opening in front of us. Halfway of the expeditions, we will have a break to enjoy light lunch prepared on open fire. You will also get a chance to drink some of the purest water on planet from the natural spring. 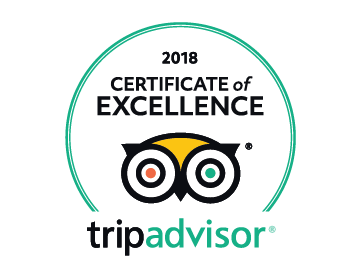 Professional photographer is guiding the expedition and makes sure that you have all the time necessary to photograph the amazing Lappish nature during the trip.